This page has all the support downloads for my book "Programming PICs in BASIC". 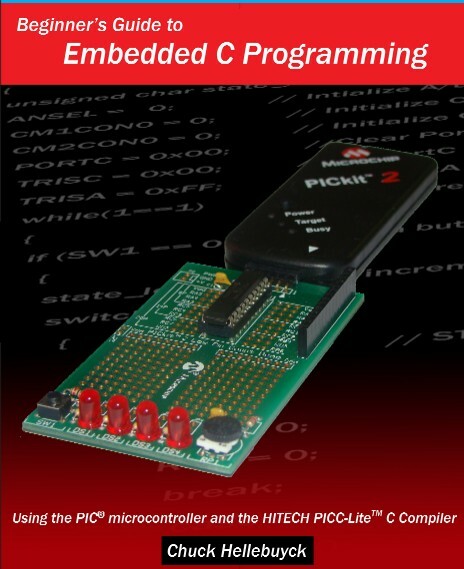 The link below contains all the programming software and instructions for the book including the PICBASIC Pro Compiler used in the book. 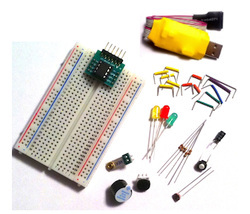 The book uses the PICkit 2 Clone programmer and Starter Kit which you can buy at Howtronics.com. The parts list is also in the back of the book.